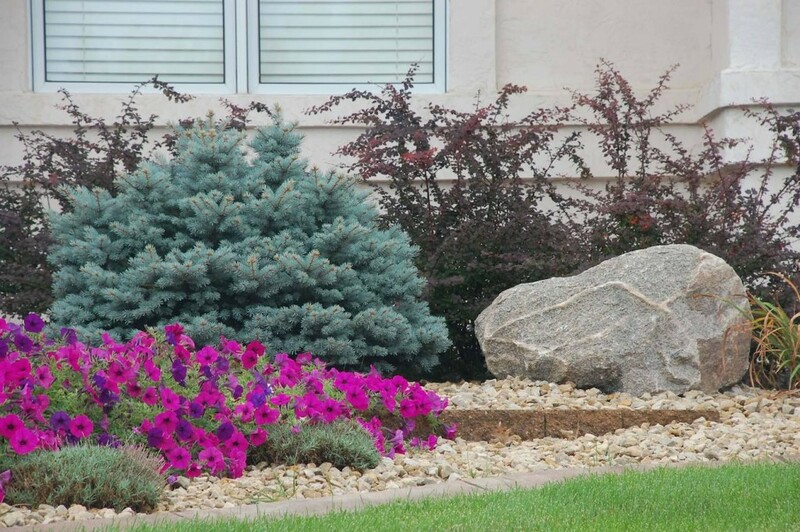 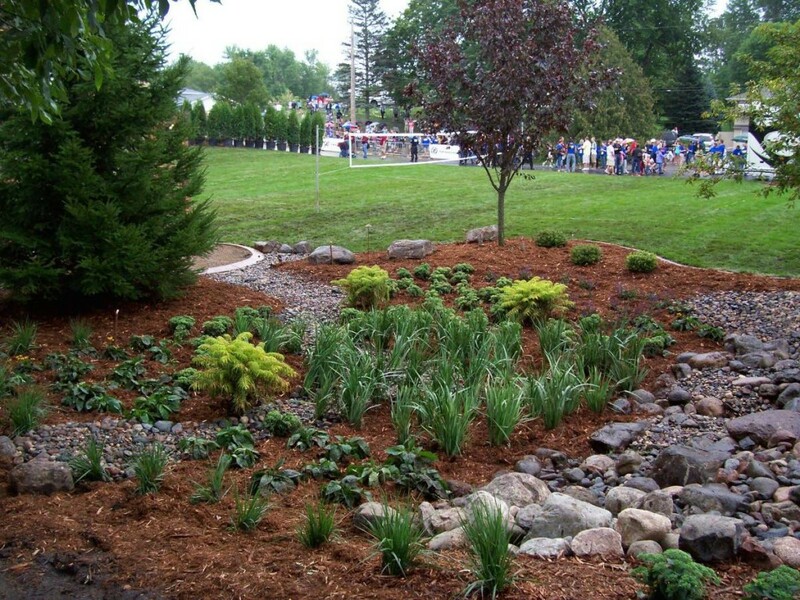 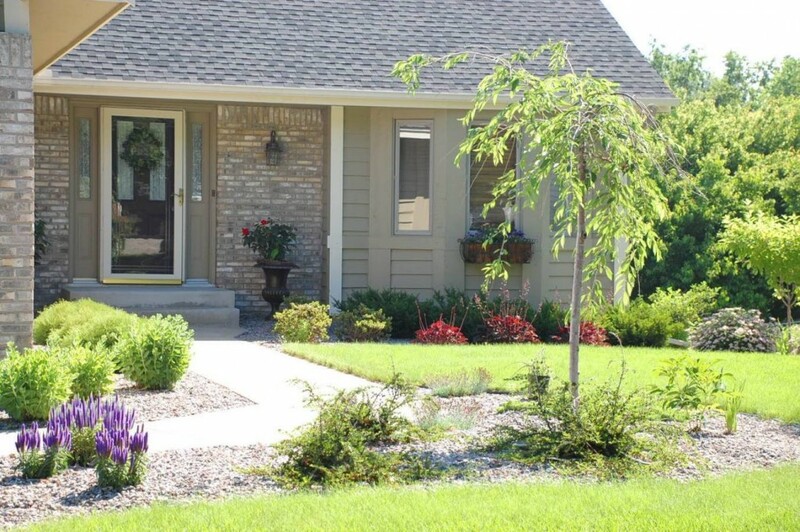 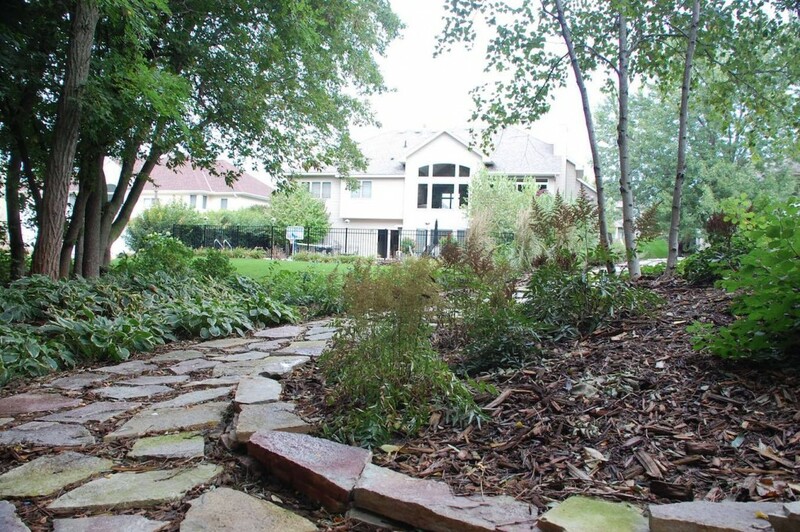 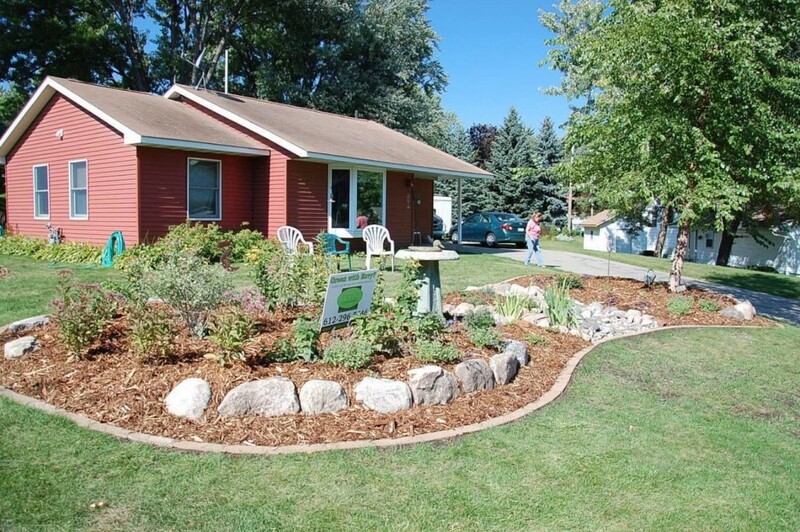 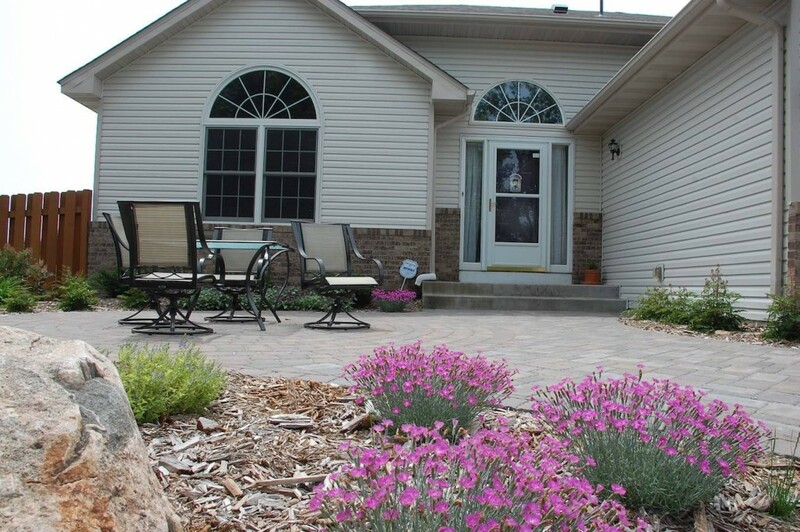 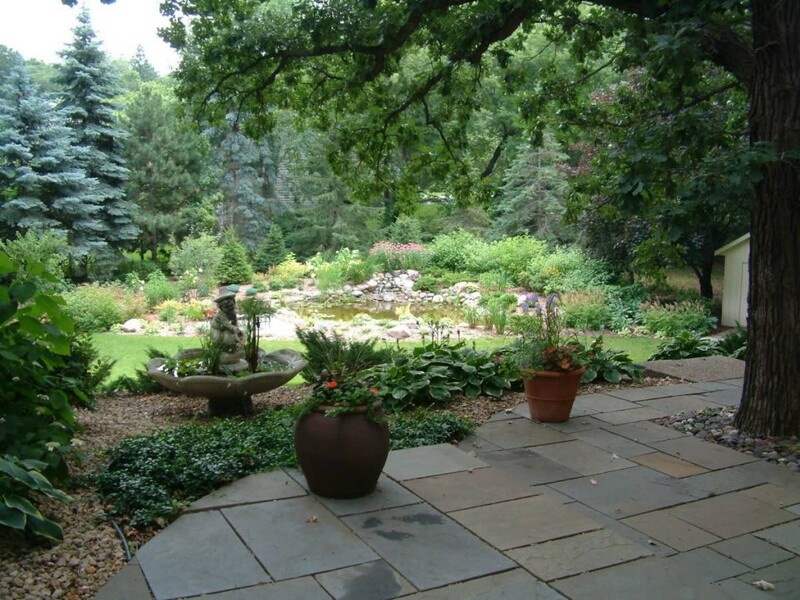 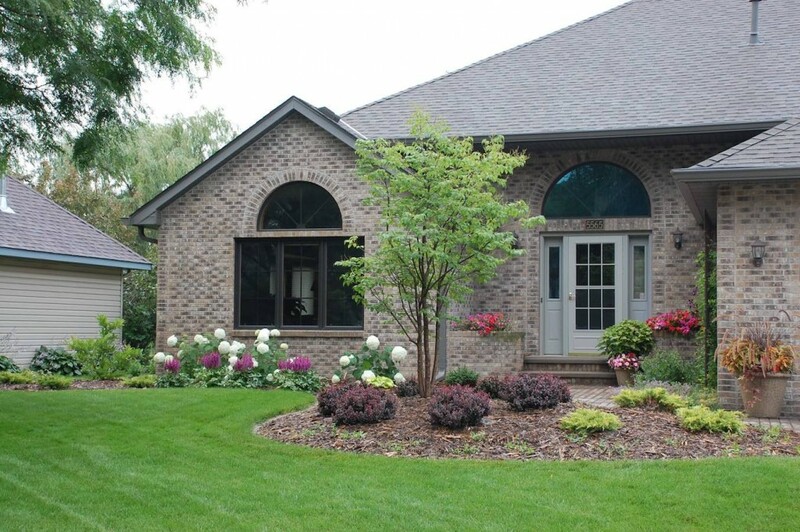 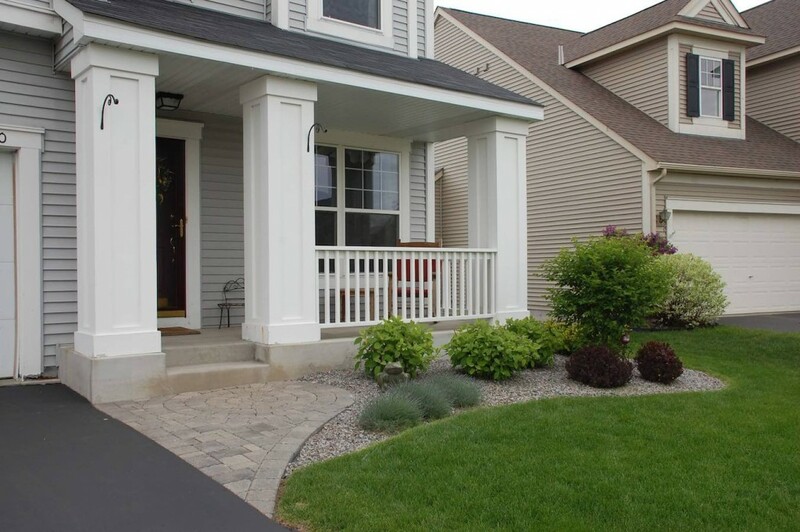 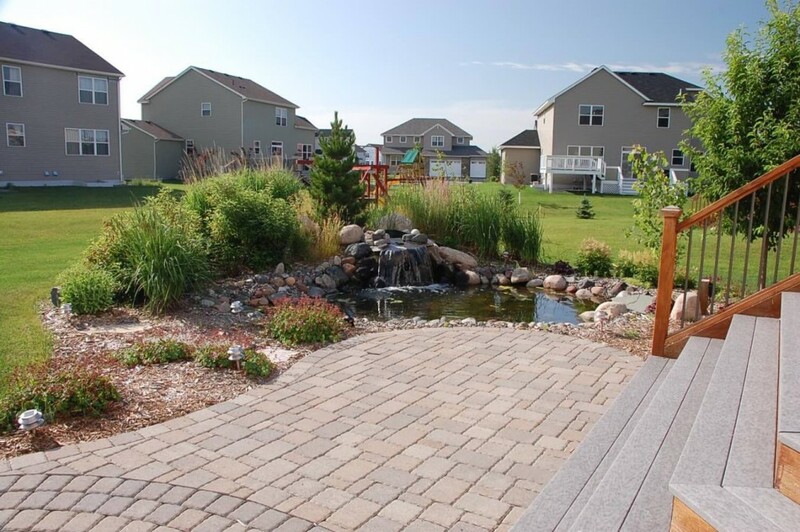 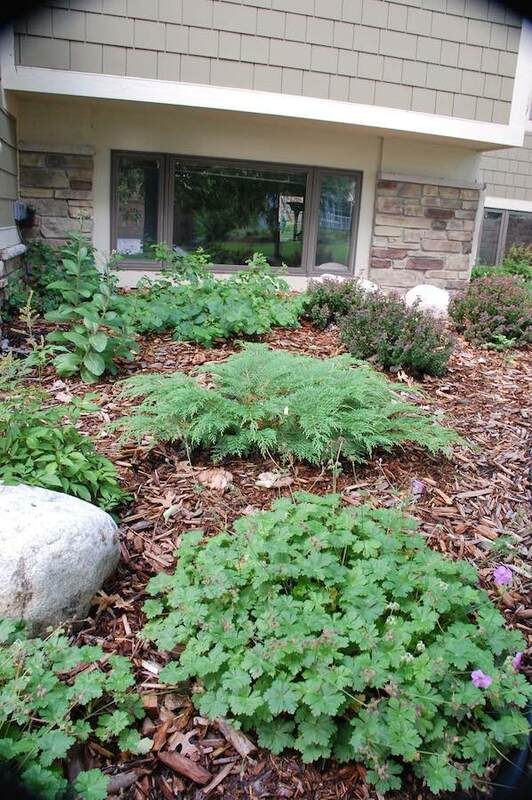 Our services are more than just “landscaping” – we offer complete landscape design. 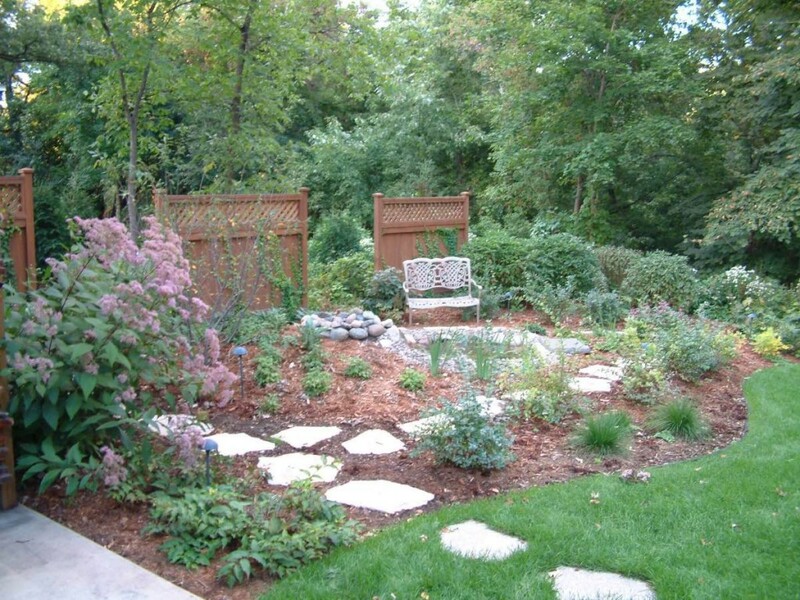 A professional landscape design creates a unique and customized look that you won’t get when you simply hire a landscaper to install some plantings. 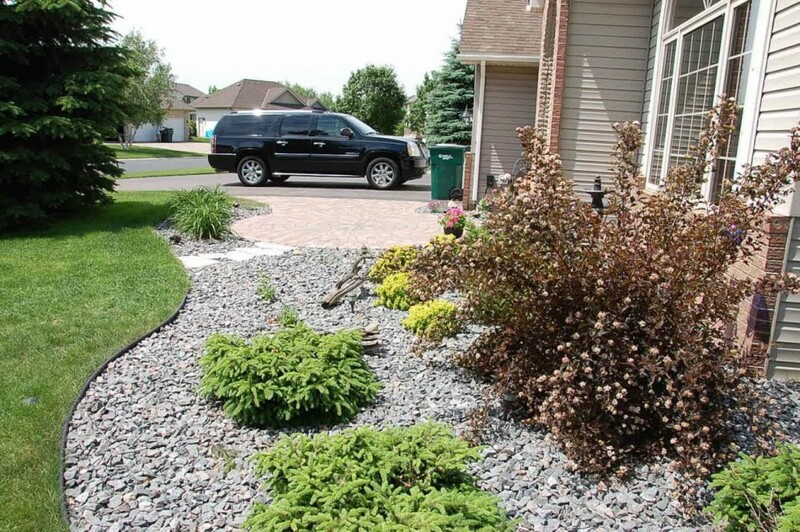 Below you’ll see examples of our landscaping and landscape plantings – remember, though, that the look and feel you see here is carefully planned out with a professional landscape design that takes into account your desired results. 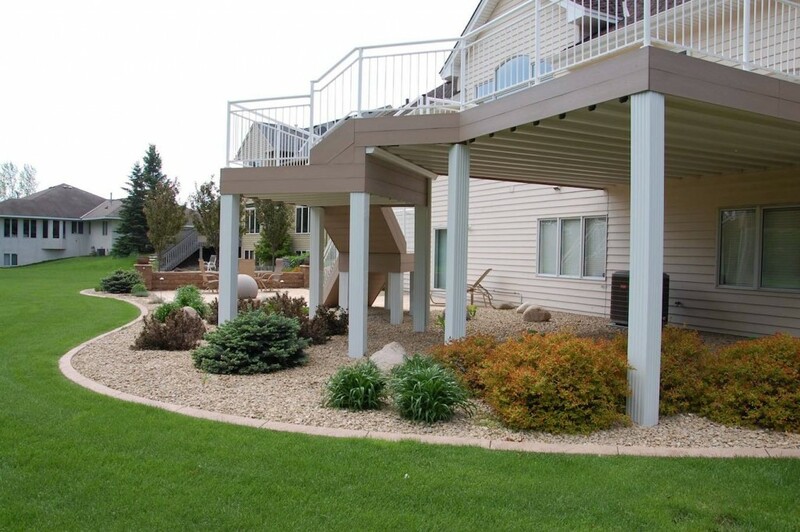 Each of these designs is unique and designed specifically for the family and home that they showcase.